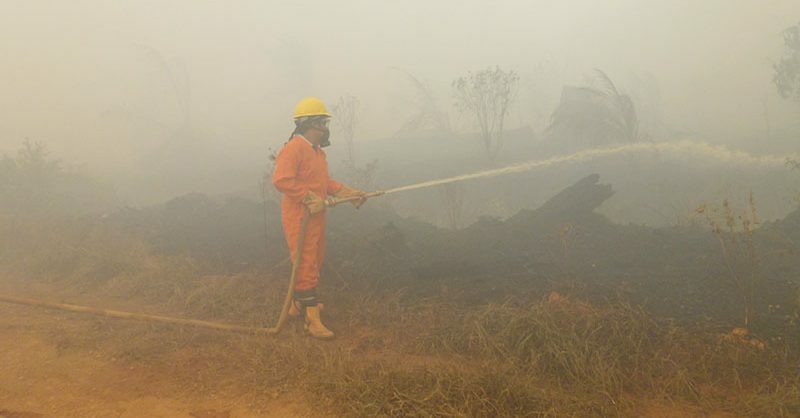 Fires and haze in Indonesia have a direct impact on many of our employees and the communities living around our plantations. We are channelling our efforts and resources towards the long-term prevention of fires. We have a long-standing policy against the use of fire in all our operations and we do not tolerate the use of fire in land preparation or development. We adopted a Zero Burning Policy in 1997 and a policy of not developing on peat in 2010. These policies also apply to all of our subsidiaries. Since the end of 2014, we have also voluntarily stopped all new plantings in our main or nucleus estates. We have put in place a wide range of measures to prevent fires in our plantations as part of our existing Standard Operating Procedure (SOPs) for fire management. 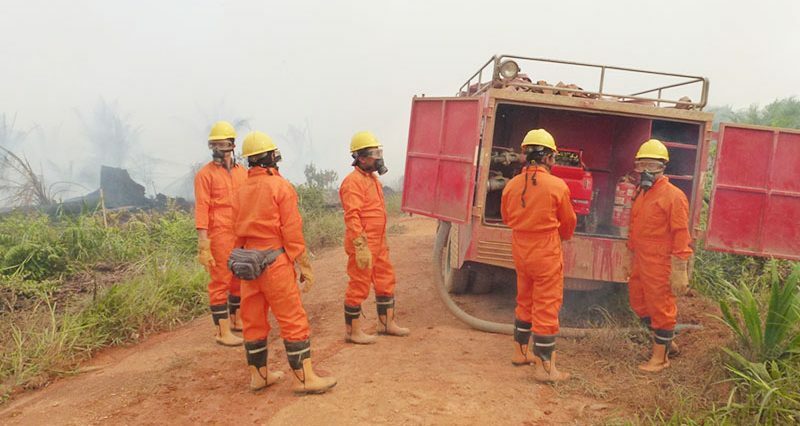 More than 10,000 Emergency Response Team personnel have been trained and are stationed across our plantations, ready to be deployed in a fire emergency. 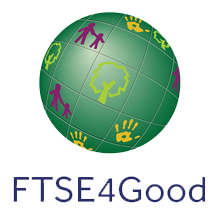 Our aim is to focus on prevention through education. We have consistently engaged farmers and communities in areas where we operate to support our no-burning approach to clear land. This preventive method also ensures all illegal fires are reported to authorities to enable them to take appropriate actions. We are engaging proactively with suppliers in high-risk areas to help them build capacity in fire management, prevention and suppression. We are ensuring our supply chain comply with our Zero Burning Policy. We have been focusing on long-term workable solutions to tackle forest fires in and near our concessions. To do this effectively involves finding ways to work with communities to prevent fires from starting in the first place. We are helping communities to be self-sufficient by offering farmers alternative, sustainable methods of land preparation, which at the same time guarantee food security for their families. In 2015, we launched a Peat Ecosystem Rehabilitation Project in PT AMNL in West Kalimantan. The project focuses on rehabilitating a peat conservation area of around 2,600 hectares and involving the community in joint conservation efforts. This is in line with the Indonesian Government focus on protecting and restoring peat areas. 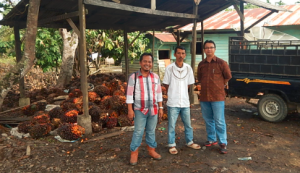 In 2016, 17 villages from West Kalimantan and Jambi took part in the Desa Siaga Api pilot programme as part of our overall fire prevention strategy in cooperation with local stakeholders. 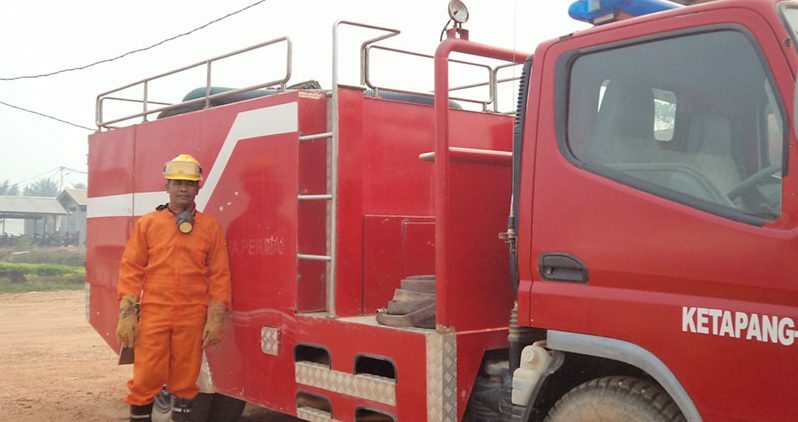 Villages in the pilot programme were provided with training on fire prevention, basic infrastructure, and early-warning processes to deal with the risk of fires. Following the success of this fire prevention strategy, we have expanded the collaboration under the Desa Makmur Peduli Api programme focussing on three components – fire prevention, forest conservation, and food security. We actively monitor all fire incidents in our concessions – this includes monitoring and checking of up to one kilometre around the fire outbreak area which sometimes includes area outside our concessions. Detailed monthly fire incident reports can be viewed on our Sustainability Dashboard.